Wouldn’t it be fun… to come to a local wine shop where you can find neat wines with interesting character and staff who know about wine? You’ll be hard-pressed (wine pun intended!) to find a more knowledgeable or more enthusiastic group of people to show you around a wine shop and help point out some of the great value and award-winning wines, spirits, and beers on the shelves. Steve is one of Vines’ Sommeliers, and unofficial ‘Scotch Guy’! 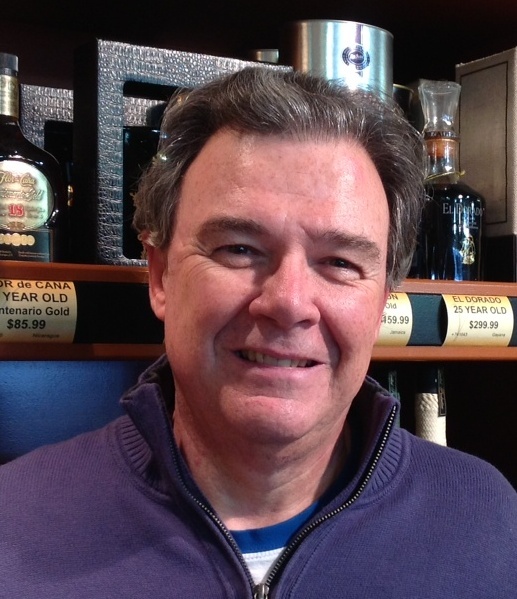 A graduate of the International Sommelier Guild’s (ISG) Diploma program, he’s been an anchor in Edmonton’s wine and spirit industry for 20 plus years. This crazy Brit feels privileged to share his knowledge and enjoys inspiring a passion in others to better appreciate the wonderful world of wine and whisky. His love of wine goes hand in hand with a love of food that gives him great insight to match food and wine for any dining occasion! Steve’s most recent wine travels have brought him to California, France, and Italy. These experiences have given him an appetite for more as he’ll soon be travelling to Scotland and more wine regions to further expand his expertise! Steve is now a regular columnist on CBC Edmonton. Few people love their career choice as much as David Gummer – “I get to talk to people about wine all day – how lucky am I?”. 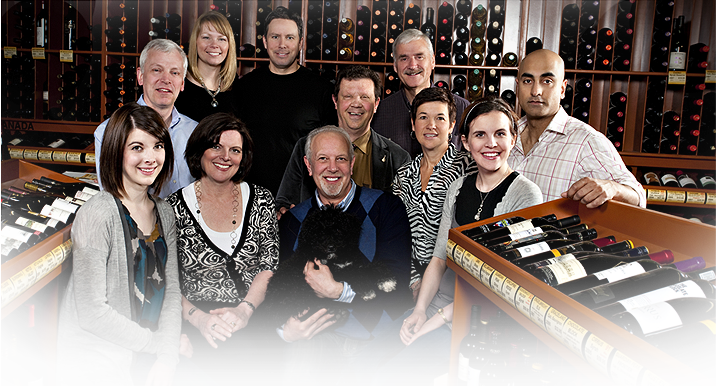 After 20 successful years in the restaurant industry, David fulfilled his lifelong passion for wine and created Vines. Nestled in his home community of Riverbend, you won’t hear this guy complaining about his two-minute commute, warm customers, or business trip destinations! Amongst a highly qualified staff of sommeliers and ISG graduates, he considers himself the “most under-qualified guy” at Vines. Having spent over three decades tasting with his wine group, David certainly knows his stuff but it’s his obvious enthusiasm and goal of matching the right people with the right wines that sets the tone at Vines. David has always had a soft spot for New Zealand Sauvignon Blancs and Italian Super Tuscans but his most recent trip to Spain may have solidified a new favourite wine country! As our Principal Sommelier, William brings over 45 years experience in the food and beverage industry to Vines. Formally educated as a Sommelier in France and Italy, with additional training in Germany, he was Alberta’s first certified Sommelier. William has extensive experience in both retail and the hospitality industry, as well as being a wine consultant and former educator for the International Sommelier Guild (ISG) . He has also been the official spokesman for wine and food pairing at the World Association of Chefs Societies Congress both in Chile and South Korea as well as been appointed “Sommelier in Residence” of the NAIT School of Hospitality where he worked closely with great Canadian Chefs like Sursur Lee, David Adjey, and Rob Feenie. As if that wasn’t enough, we have “rented” him out-and-about as an International Wine Judge to the Concours Mondial de Bruxelles, Concorso Enologico d’Italia, and the Cata d’Or in South America! But don’t let this fine list of accomplishments intimidate you; just like the rest of us, his love of wine keeps him modest. Besides, we wouldn’t choose just anyone to lead our team! Through the years, William has learned one lesson especially well; never stop tasting, learning and teaching! OK that’s three. The youngest Vines’ staff member, and daughter of David and Brenda, Alyssa is just beginning to develop a love for wine. She can be found hard at work every Friday morning unloading our weekly orders. When she’s not busy with school, she will no doubt be keenly taking good care of her new love – Rafa! We warmly welcomed Candice as part of the Vines team after living in Sonoma County where she developed a palate and great enthusiasm for fine wine. During their year long stay, she and her husband Noel toured over 80 Californian wineries! It’s no surprise that Candice loves everything California, from elegant whites to robust reds! Debora has taught everything from Preschool in Alberta to English in Mexico. The one passion that has followed her throughout this journey is her love of wine. This spring she decided to add some education to that passion & recently completed her WSET Levels 1 & 2. She plans to continue her wine education while also learning hands on as a Vines staff member. 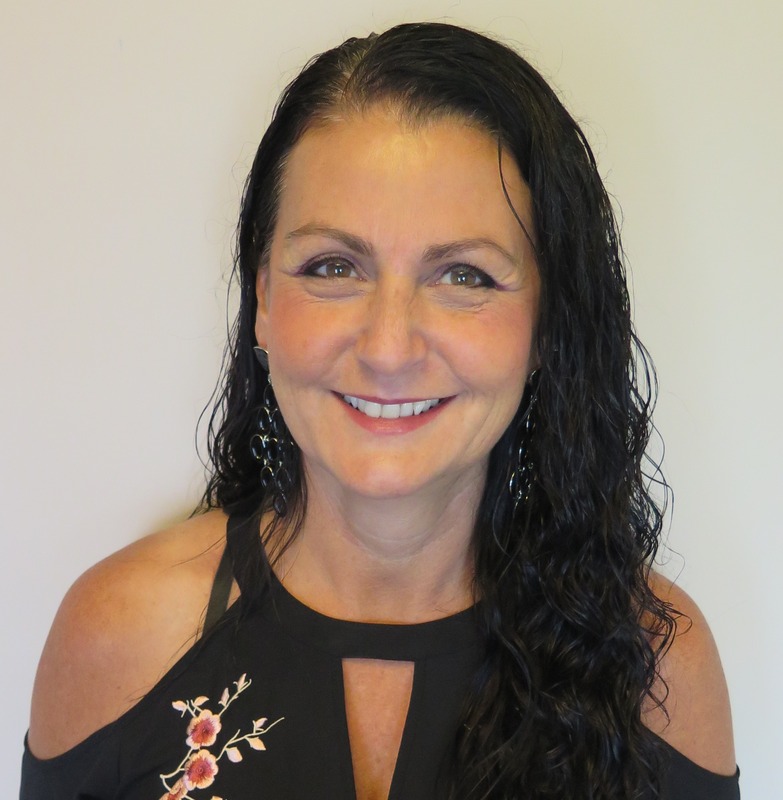 She is eager to combine her teaching skills with her love of wine & looks forward to meeting you. After a 40 year career in radio and TV, Gord decided to pursue new passions. He took some ISG Training, started visiting more wineries, and continues to read what he can about wine and spirits. His longtime friendship with David Gummer led to a chance to work with the Vines team and he couldn’t be more excited. Spending many weeks a year in the Okanagan , he is expanding his knowledge of Canadian wines, and with more time to travel, hopes to visit more new world wine spots. This would add to those he has already visited, including Germany, Italy, Australia, New Zealand and both Napa and Sonoma in California. He looks forward to chatting with you at Vines! With a license plate that reads “ENOFILE” (read: oenophile) you’ve got to know that Irv Barros has a passion for wine! 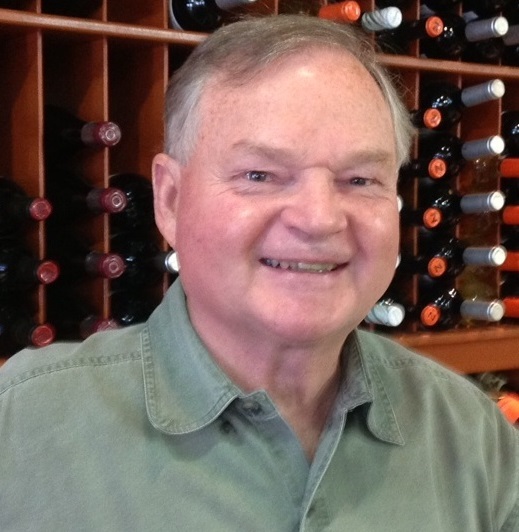 As a former school administrator, Irv is happy to be educating consumers who are more interested in the differences between Pinot Noir and Cabernet Sauvignon than between an adjective and an adverb. And unlike his job as a principal – his boss EXPECTS him to drink on the job! From fresh & fun Whites, through the Rosé spectrum, to top-notch Reds: Mr. Barros loves everything Spain! On a break from her career in the aerospace industry to raise her family, Loren quickly became a favourite customer at Vines. So naturally, after completing ISG Level 1, she came to work with us! Loren, with her tasting partner/husband David, continues to “develop her palate” – a journey made all the more enjoyable thanks to Vines’ Spanish portfolio! On a business trip to Seattle in 1983 Mark toured one of Washington State’s premiere wineries where a lifelong interest in viniculture and wine tasting began. 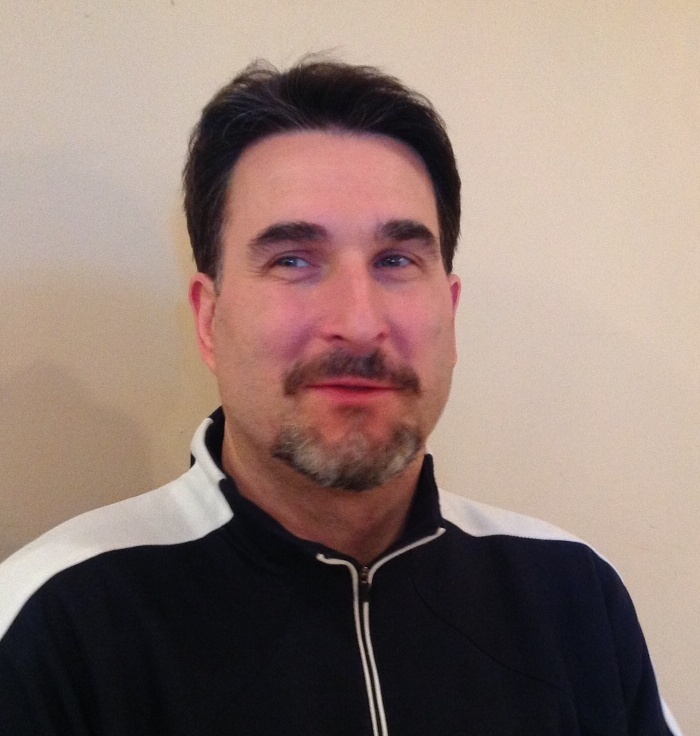 Mark brings a strong business and customer service background to Vines. He is presently enrolled in ISG level 1 and intends to complete the program. What a great fit! 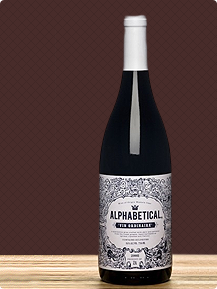 Full-bodied Cabernet Sauvignon from California is what’s keeping him going through his studies! Life-long learning is Mark’s passion. Geography, Language, Culture, and History are some of his favourite topics; it just so happens that all of these things are brought together in the world of wine. He found our store in 2006 while looking for a venue to continue building on the knowledge he gained as a graduate of ISG Level 2. We’re more than pleased that credentials aren’t all he brought with him, excellent customer service and a sincere passion for wine are also assets. His favourite wine is reds, whites, and sparkling! This born and raised Edmontonian’s exotic travels have brought him to Japan where he spent time living with a premium Sake producer, and he’s been to California. Firefighter (AKA Local Hero!) by day, Vines employee by night, Noel joined Vines as part of “package deal” with wife Candice! Although Noel’s palate is Californian Syrah driven, we can no longer deny his budding beer enthusiasm! Seven years ago, fate intervened and brought Roy to Vines on opening day. Hearing angels sing as he walked through the door, he’s been working here ever since! 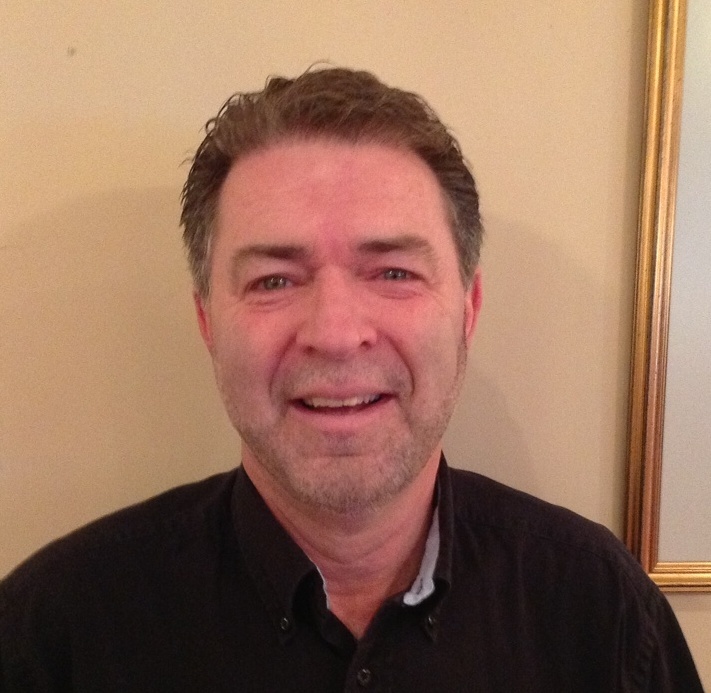 By far, one of our most social and active teammates, he’s been a regular in Edmonton’s wine industry for 17 years. Roy knows what restaurants are featuring unique kegs of beer and attends all the local wine shows. Formally educated in wine – but who needs credentials when you’re a world traveler? He’s visited wineries in Italy, Spain, California, and both the Okanagan and Niagara regions. 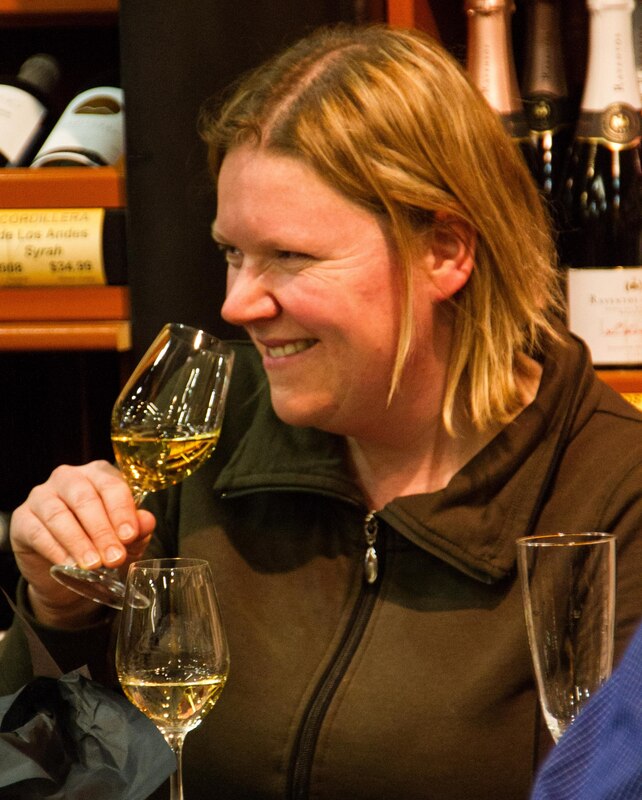 Having completed the ISG Sommelier Diploma program, Valerie’s been rocking the Edmonton wine biz for over a decade! Time well spent Down Under, her love for wine started while sampling the local delights. She’s experienced the best Aussie vineyards have to offer, from grafting vines and pruning to working the harvest. As our resident vegetarian Valerie is happy to talk food pairings if you like exotic matches. Her current favourites are American Reds like Merlot and Petit Syrah.